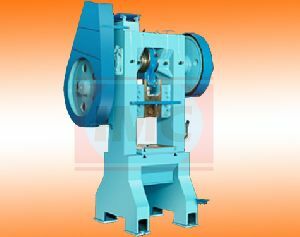 We take immense pleasure in offering precision engineered Power Press Machines in India and abroad. We are one of the leading Power Press Machines Manufacturers, Suppliers, and Exporters in India. The Power Press Machines we offer are manufactured using well designed components by employing sophisticated technology. Our range of Power Press Machines includes C Type Power Press Machine and H Type Power Press Machine. These Machines are repeatedly appreciated for precise structure, efficient performance, and durability. 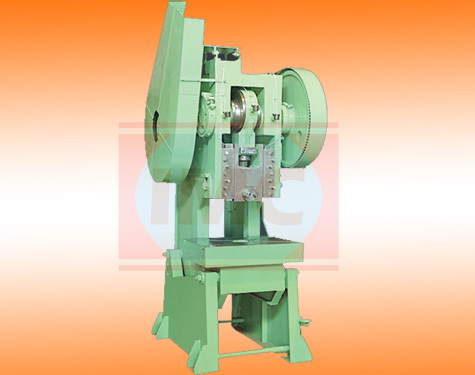 We are also highly regarded as one of the top H Type Power Press Machine Exporters In India.